2 Bedroom Apartment With Stunning Views is a property set in Manchester near Greater Manchester Police Museum. The property is 0.8 miles from Manchester Arena. The 2-bedroom apartment has a kitchen with a dishwasher and 1 bathroom with a bath, a shower and a washing machine. Chetam's Library is 1 miles from the apartment. 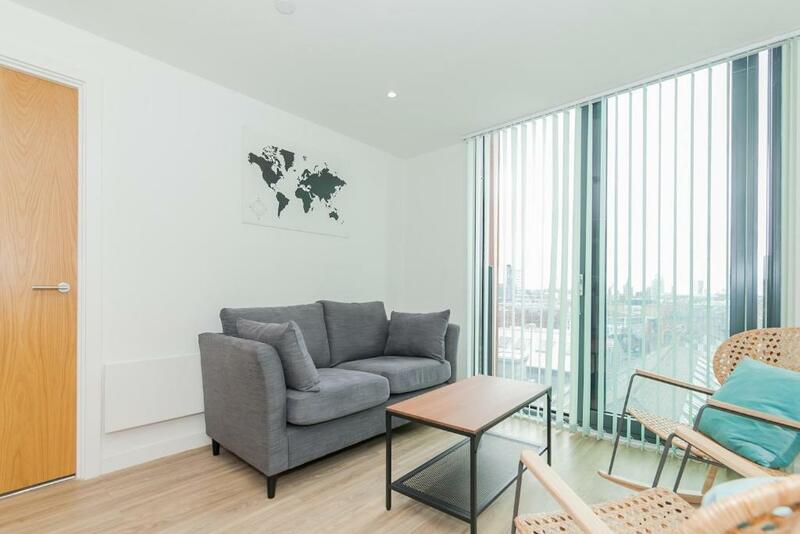 The nearest airport is Manchester Airport, 9.9 miles from 2 Bedroom Apartment With Stunning Views. 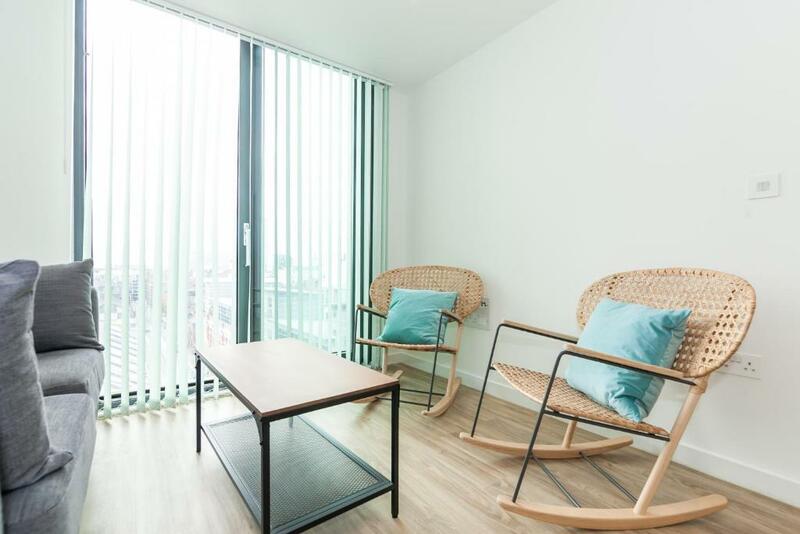 2 Bedroom Apartment With Stunning Views has been welcoming Booking.com guests since 6 Sept 2018. 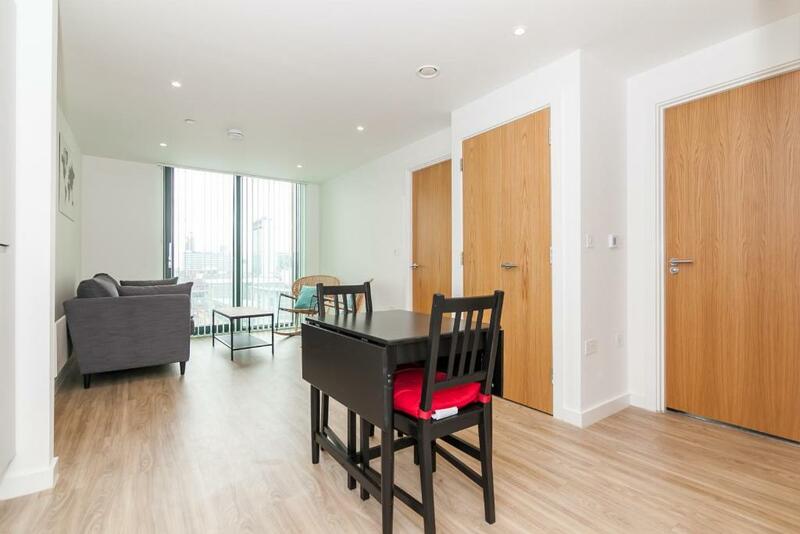 When would you like to stay at 2 Bedroom Apartment With Stunning Views? 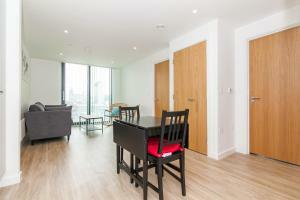 House rules 2 Bedroom Apartment With Stunning Views takes special requests - add in the next step! 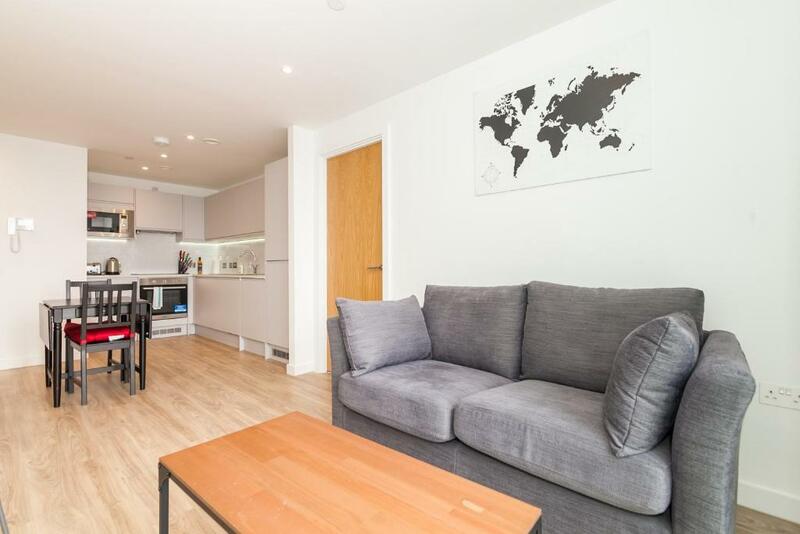 2 Bedroom Apartment With Stunning Views accepts these cards and reserves the right to temporarily hold an amount prior to arrival. Please inform 2 Bedroom Apartment With Stunning Views in advance of your expected arrival time. You can use the Special Requests box when booking, or contact the property directly with the contact details provided in your confirmation. We need at least 5 reviews before we can calculate a review score. 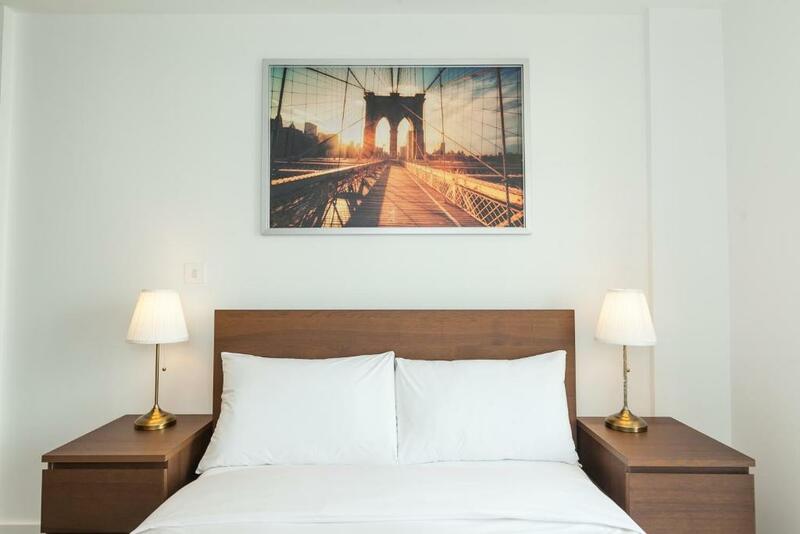 If you book and review your stay, you can help 2 Bedroom Apartment With Stunning Views meet this goal. No hot water throughout our stay. No welcome pack so no instructions on how to use anything. Keys are located up a dark alley attached to a drain pipe. Company are not offering any refunds and took over twice the cost of the apartment from my account and have paid NOTHING back so far! 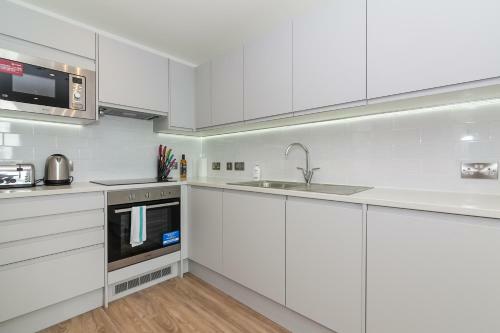 Beautiful apartment, very modern and clean. Two bathrooms. Great views and handy for town. It was very light and modern inside . 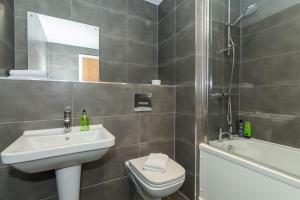 Very clean, with two big double bedrooms with large En suite bathrooms. 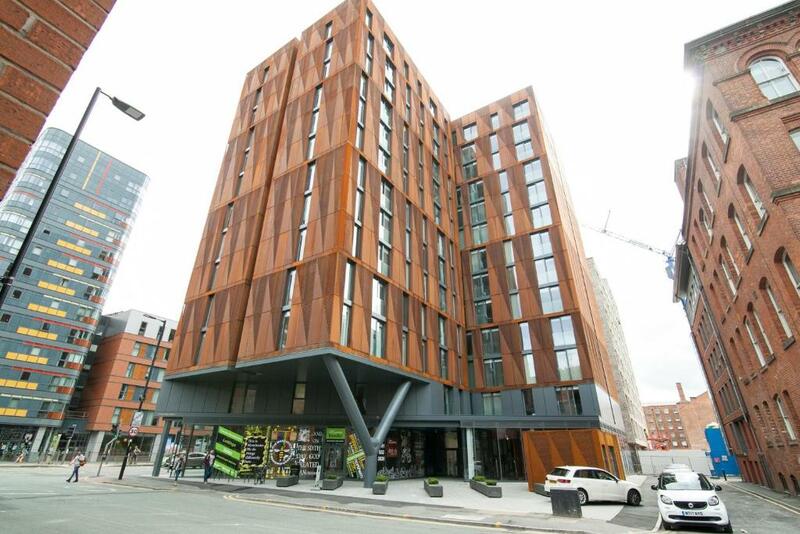 A convenience store directly opposite and 5 minutes walk to bars and restaurants in Northern Quarter.